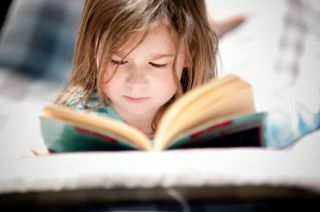 The American Library Association's 2012 children's books award winners were announced recently. These are some of the most prestigious awards a children's book can receive. They include the Caldecott Medal Award - always big favorites with my children - and the Newbery Medal Award. The full list of ALA award winners can be found on the ALA site. Keep reading for a brief look at some of the winning books. The 2012 Caldecott Medal for the most distinguished picture book published in the US went to A Ball for Daisy , illustrated and written by Chris Raschka. This is a wordless book which tells the tale of a dog called Daisy and her very special ball. First we see Daisy's joy when playing with the ball, but then the ball pops and her joy turns to sorrow. The bold, colourful illustrations display the changing emotions wonderfully. Fortunately it all comes out well in the end when Daisy gets a new ball to play with. Find out more about the previous winners of this award. The Newbery Medal is awarded to the most distinguished contribution to American literature for children. 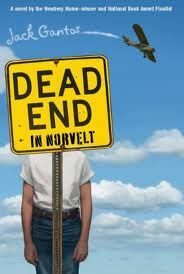 The 2012 winner was Dead End in Norvelt by Jack Gantos, which is suitable for ages 10 and above. 12-year-old Jack Gantos is grounded for the summer for misbehaving and his mother volunteers him to help an elderly neighbor transcribe the obituaries of the original residents of his town, Norvelt. These funny and far-fetched stories of the colourful characters of Norvelt capture Jack's imagination. 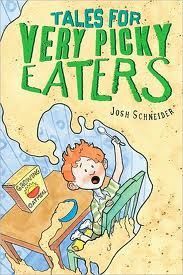 This award is given to the most distinguished American book for beginning readers and this year went to Tales for Very Picky Eaters , written and illustrated by Josh Schneider. This is a humorous book, with lots of colourful illustrations, about James who is a very picky eater. His father invents lots of gross alternatives of what he could eat instead, until James finally decides that some foods are not so bad after all. Check out these previous winners of the Theodor Seuss Geisel Award. This award recognizes an African American author of outstanding books for children and young adults. 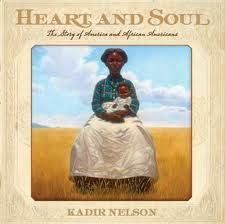 The 2012 award was won by Kadir Nelson, who is the author and illustrator of Heart and Soul: The Story of America and African Americans . This is a beautifully illustrated summary of the history of America and African Americans, from colonial days through the civil rights movement, told through the eyes of an old woman. 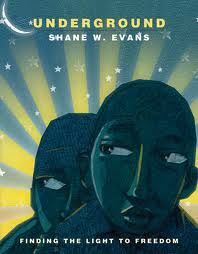 The 2012 Coretta Scott King Illustrator Award Winner was Underground , illustrated and written by Shane W. Evans. This picture book, suitable for ages 4 and above, tells the story in striking images and a few words of a family's escape from slavery helped by the Underground Railway. Check out these previous winners of the Coretta Scott King Awards.